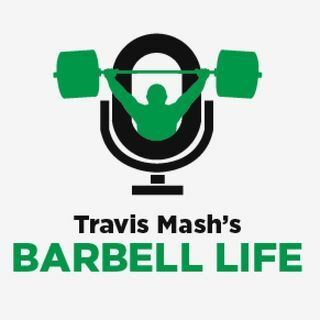 On this episode, we talk with Gabriel Villareal about the effects exercise has on your brain and your thinking - and the effects that your brain and your thinking have on your training. Wonderful content and great questions. Thank you all!